It came to him in a dream. The Beatles song “Let It Be” was written because Paul’s late mother, Mary, came to him in a dream and he was inspired to write a song. It was on the album of the same name and it spent two weeks at number-one on the Billboard Hot 100 in 1970 Paul McCartney explains that he wrote “Let It Be” at about the time The Beatles had begun the contentious recording sessions for the album of the same title. 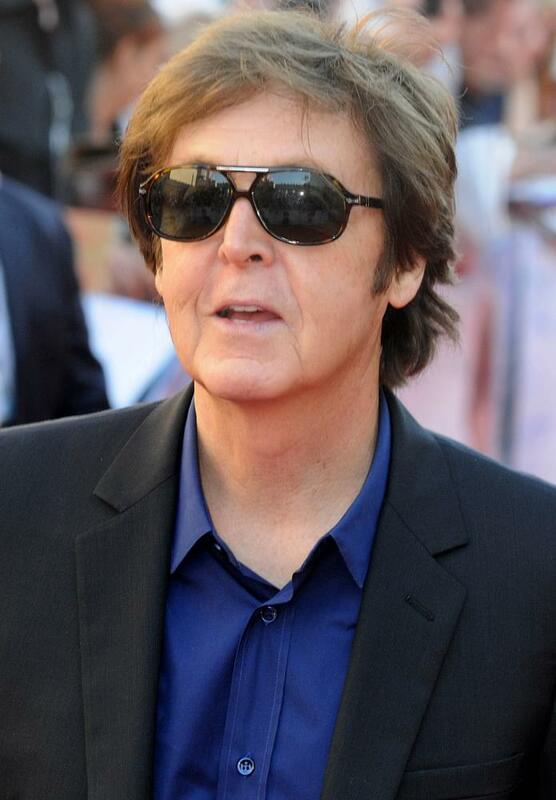 It was literally inspired by seeing his late mother, Mary Patricia Mullen McCartney, in that dream.